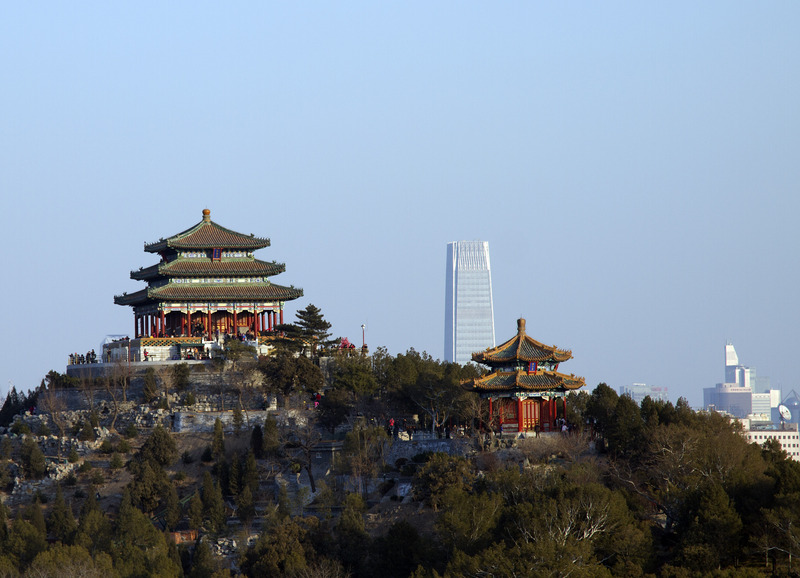 Ericsson (NASDAQ:ERIC) and Intel (NASDAQ: INTC) have successfully completed the first 5G 3.5GHz multi-vendor end-to-end Interoperability Developmental Test (IoDT) at a 5G field test in the Chinese capital of Beijing. Ericsson’s 5G radio testbed and Intel’s 5G client test platform demonstrated excellent performance and stability. The field test is a significant milestone since China’s three major operators have already announced plans to roll out 5G in the 3.5GHz band. Ericsson’s 5G 3.5GHz radio prototype uses advanced radio technologies including Massive MIMO, multi-user MIMO, and beamforming. With beam tracking, Ericsson’s 5G radio prototype can accurately and quickly track the location and movement of the client devices in real time to ensure consistently reliable connections. The maturity of 5G standards is an essential step on the road to commercial 5G deployment in China. With the completion of the first over-the-air interface of interoperatbility verification, the Ministry of Industry and Information Technology is now one step closer to making 5G on the 3.5GHz band a reality in China. Ericsson’s end-to-end Interoperability Developmental Test will be demostrated during the PT Expo China event held in Beijing, September 27 – 30.